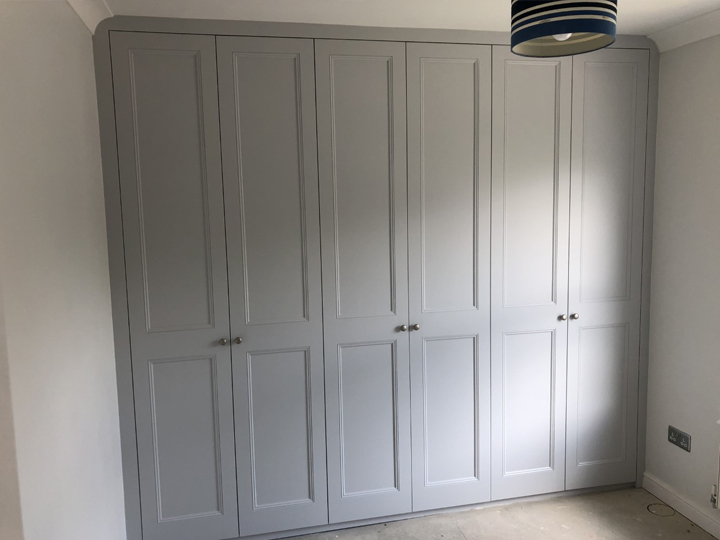 Are you looking for fitted wardrobes, cupboards, units or any other bespoke furniture in London and the south west? 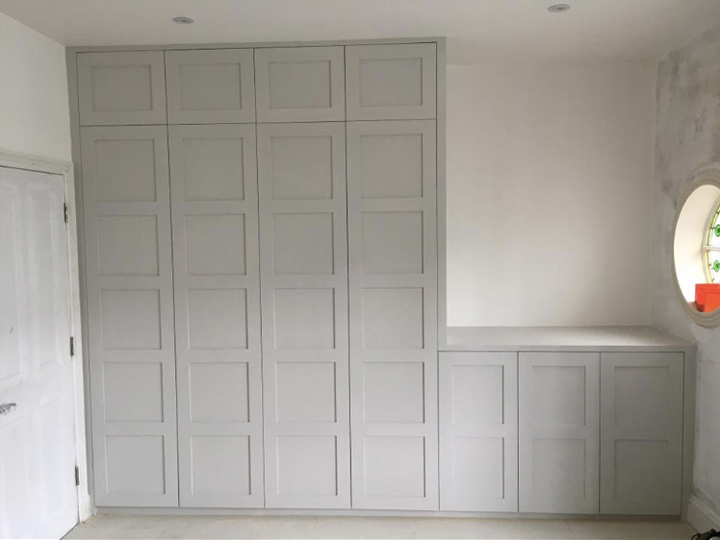 Our small team of experienced carpenters can provide you with a free quotation for work in Twickenham, Richmond and surrounding areas. 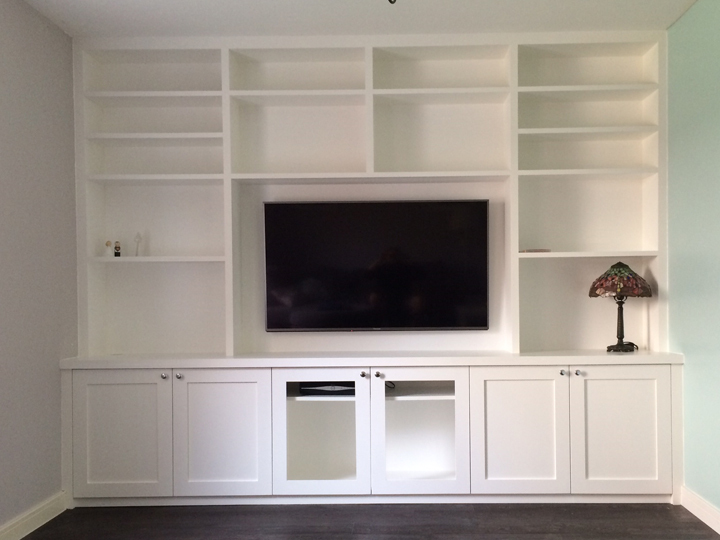 Why The Fitted Furniture Team? 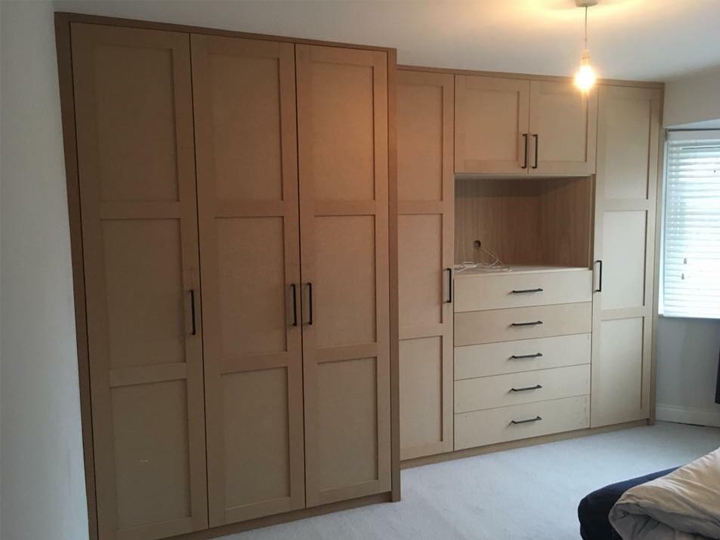 The Fitted Furniture Team are based in the Berkshire area, just a short drive to Guildford, Bracknell and Ascot. 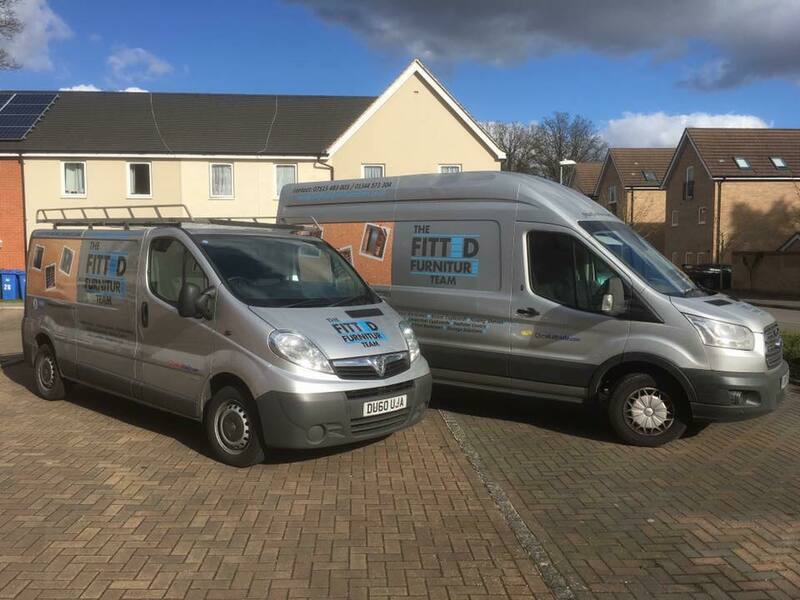 Most of the work that we do is in the greater London area, around the Richmond and Twickenham area. 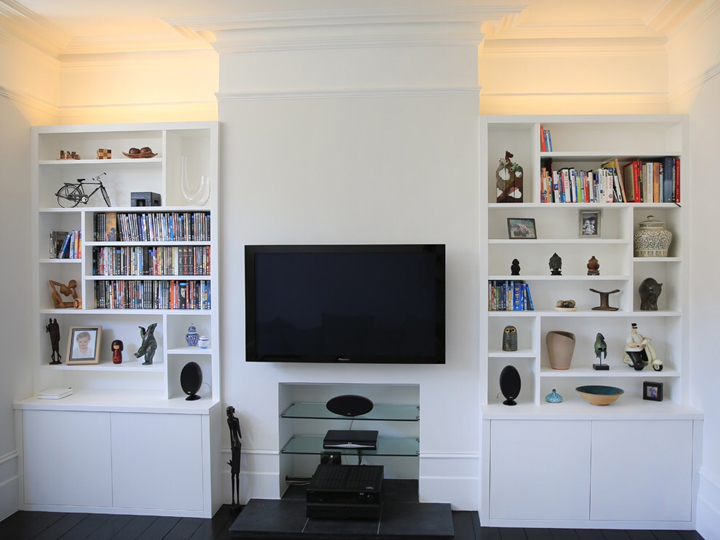 We also have many happy customers in Chiswick, Putney, Hampton, Woking and the surrounding areas. 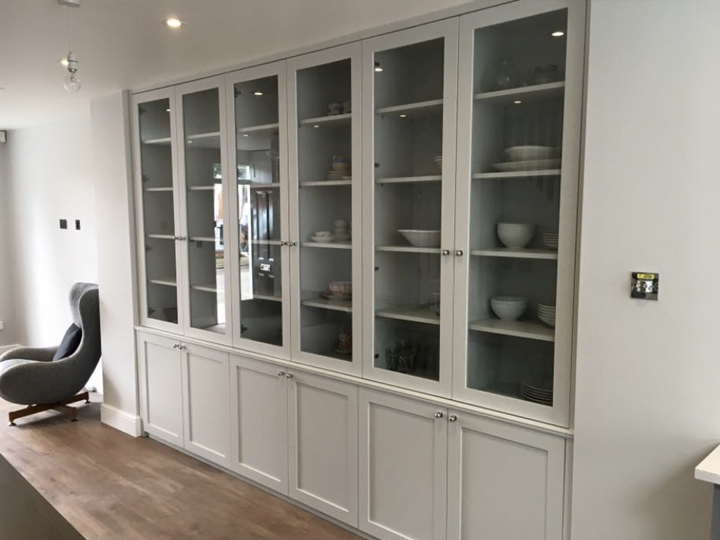 We tailor all of our work to your individual needs, we pride ourselves on not just meeting but exceeding your expectations. 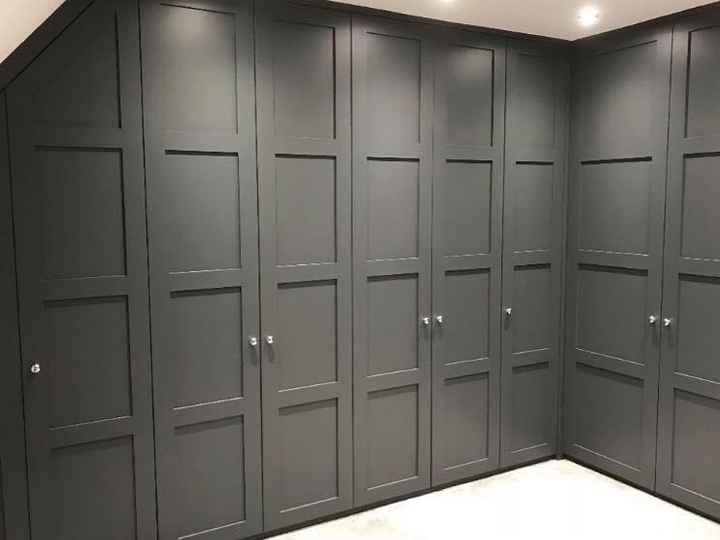 Take a look at some of the work that we have done for our customers across the south west and greater London areas.